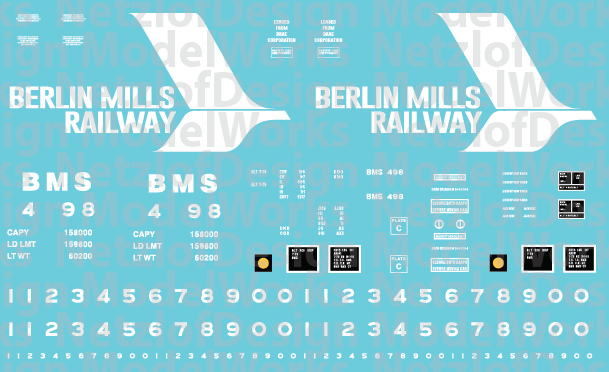 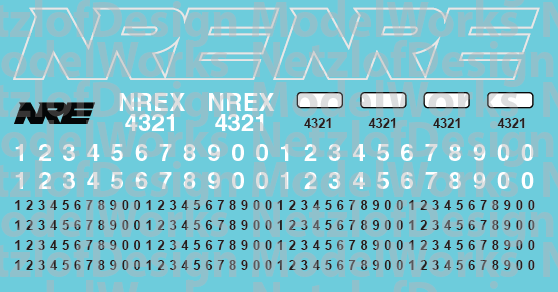 NetzlofDesign and Model works is releasing Reading Northern Passenger Car Decals (RBMN/LGS). 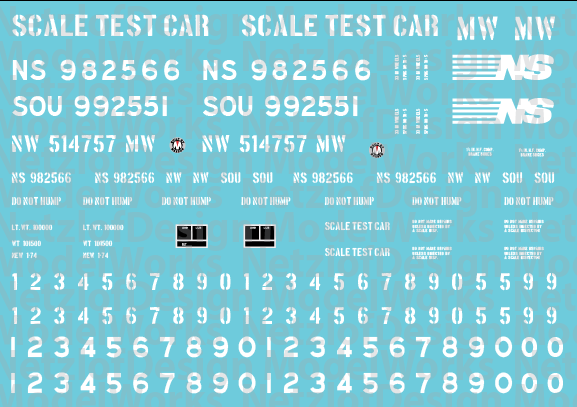 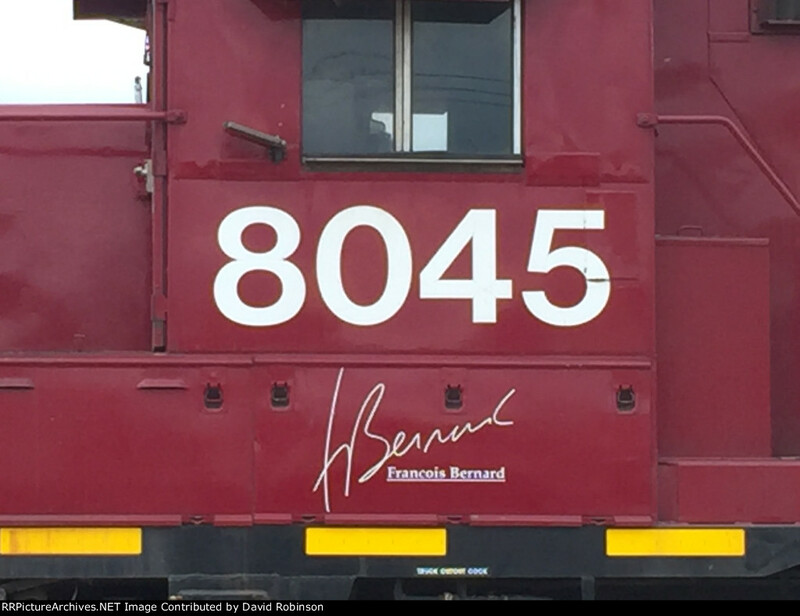 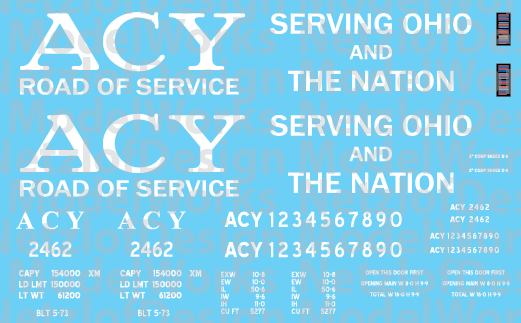 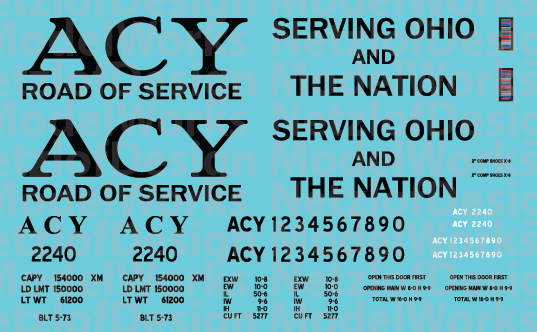 Set provides decals to model Reading Blue Mountain & Northern Passenger cars (Maroon, OCS paint.). 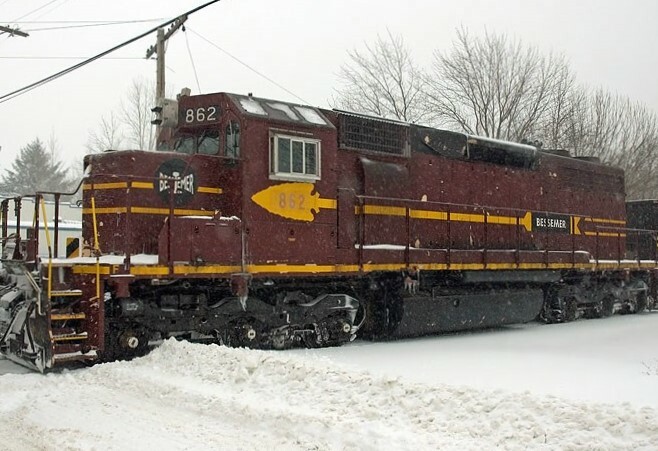 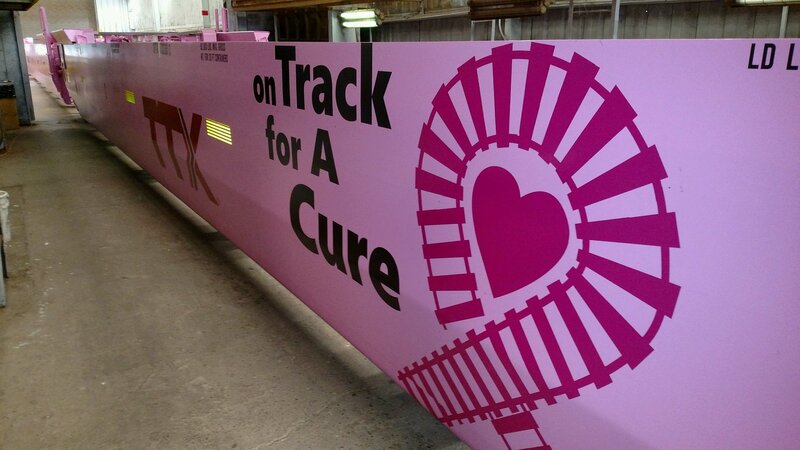 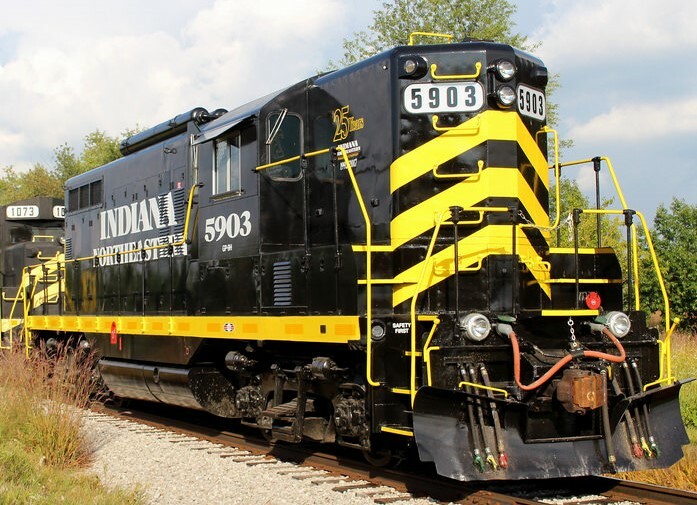 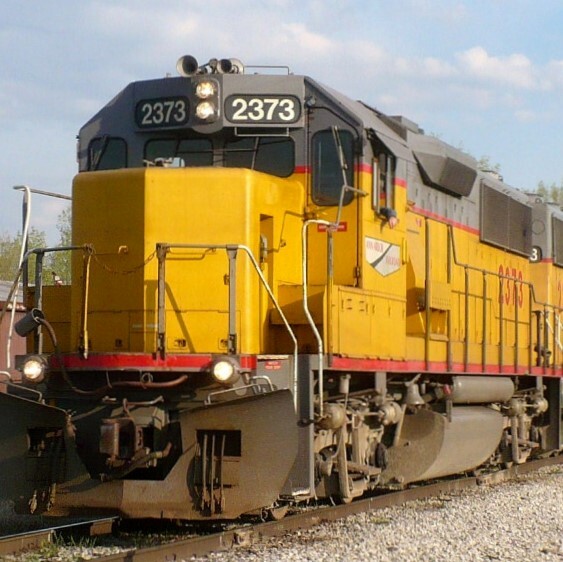 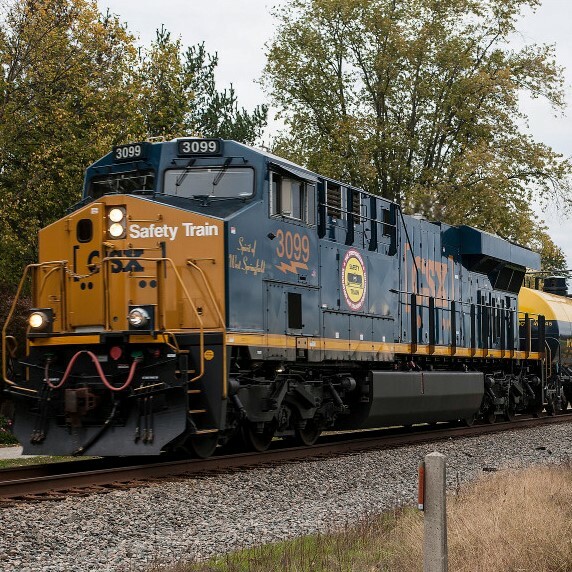 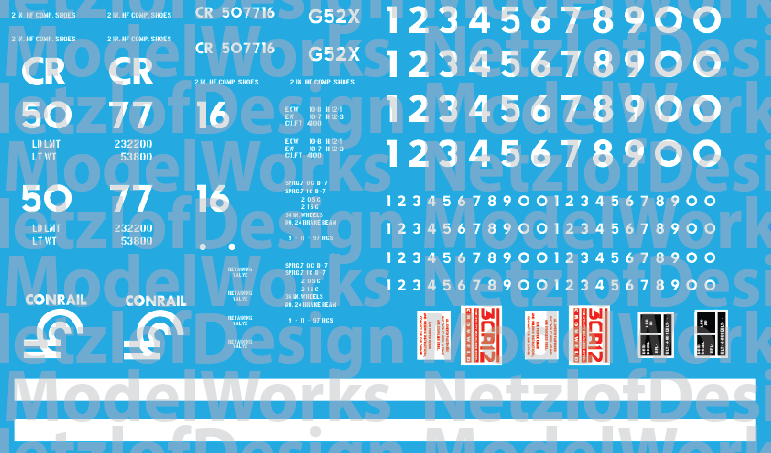 NetzlofDesign and Model works is releasing Lake Erie, Franklin & Clarion Switcher Decals – Bright Yellow (LEF). 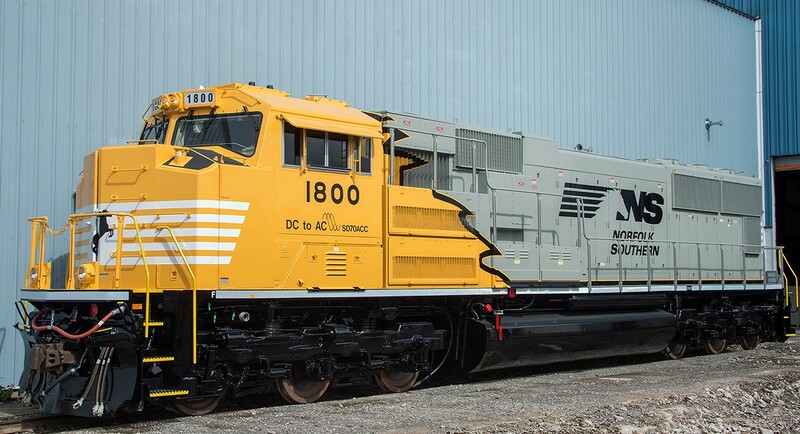 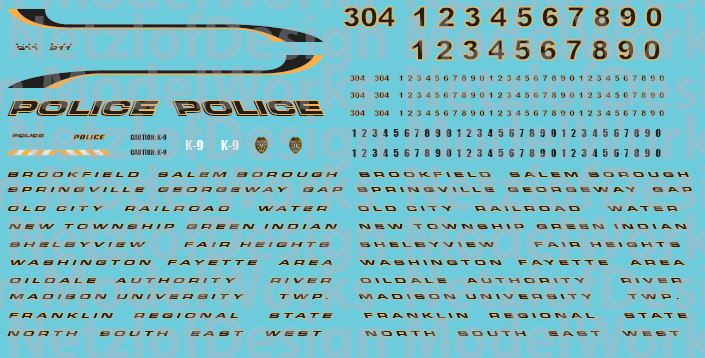 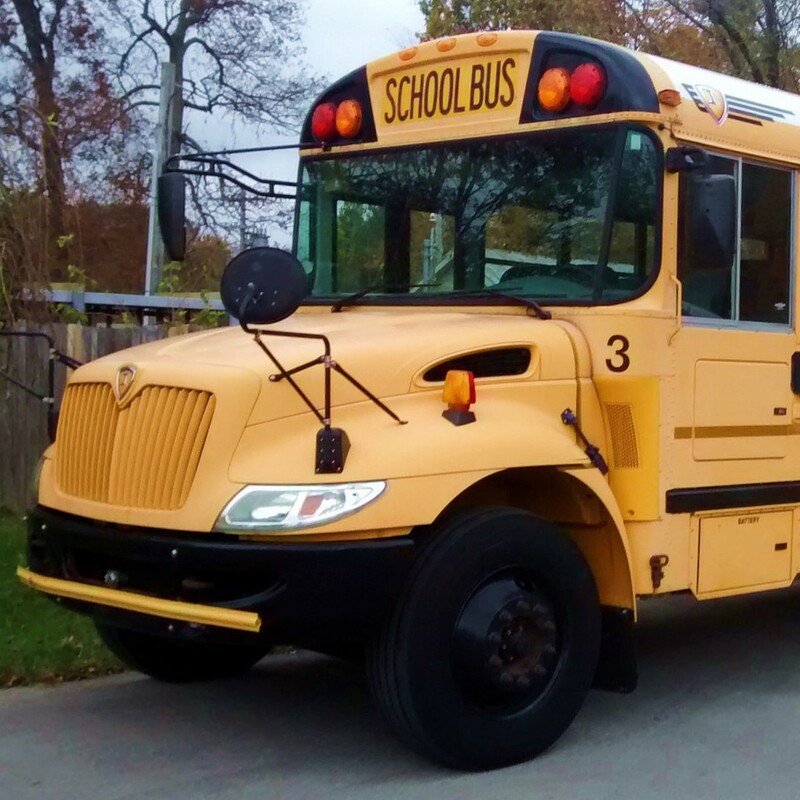 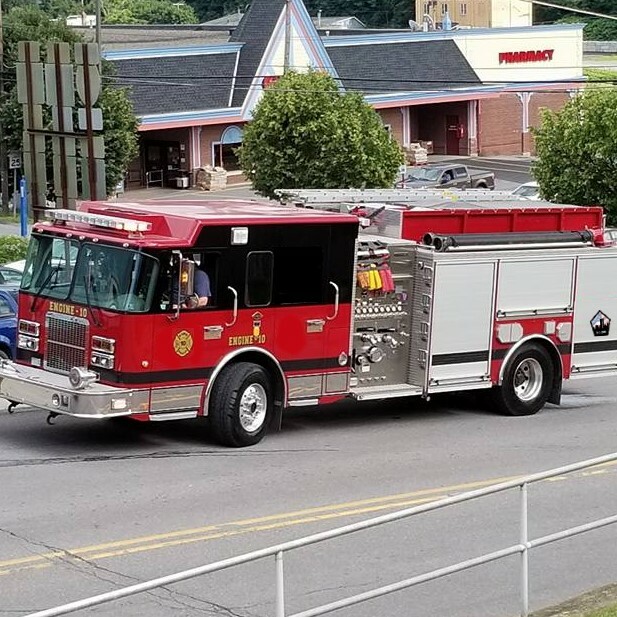 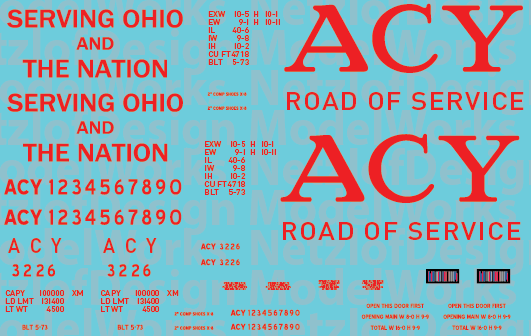 Set contains a Bright yellow striping, logos, emblems, and numbers to model one of Lake Erie, Franklin and Clarion’s SW1500/MP15s. 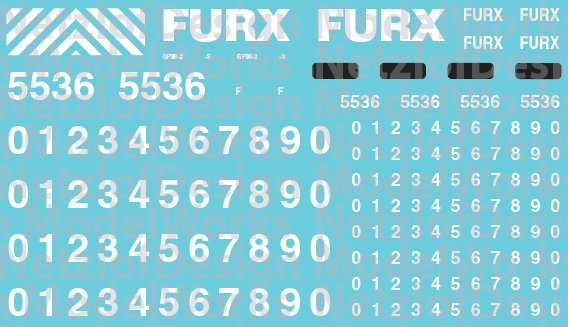 This closely replicates the colors used on Atlas models. 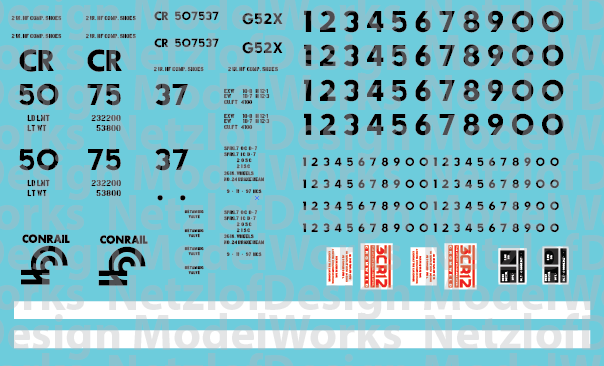 NetzlofDesign and Model works is releasing Lake Erie, Franklin & Clarion Switcher Decals – Faded Yellow (LEF). 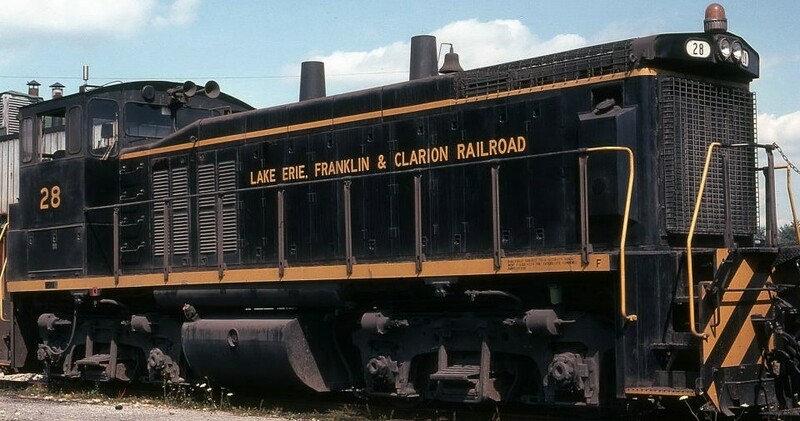 Set contains a darker yellow striping, logos, emblems, and numbers to model one of Lake Erie, Franklin and Clarion’s SW1500/MP15s weathered service..
Set contains striping, logos, emblems, and numbers to model one of ArcelorMittal Cleveland Works Railroad “The Crow” switcher locomotive. 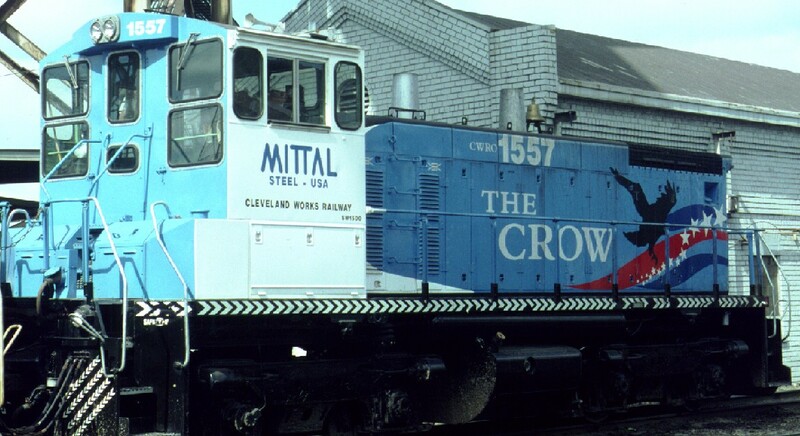 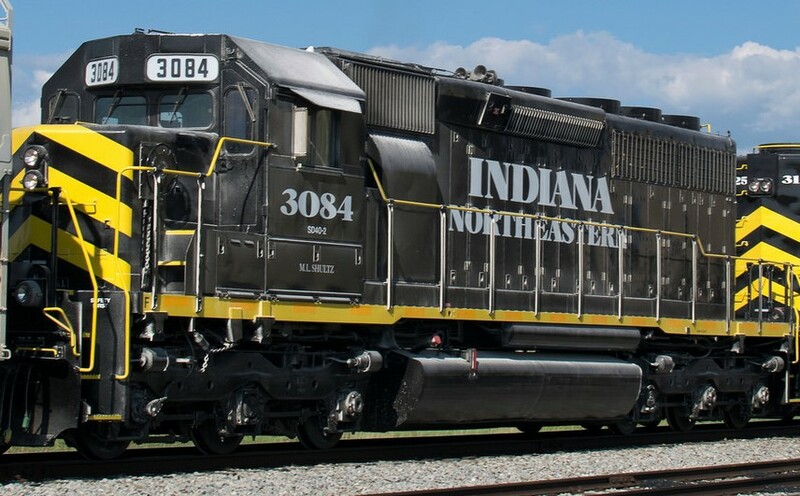 This newly redesigned set includes both Mittal and ArcelorMittal logos, along with both black and white numbers for the various locomotive schemes..
NetzlofDesign and Model works is releasing Bethlehem Steel Railroad Locomotives. 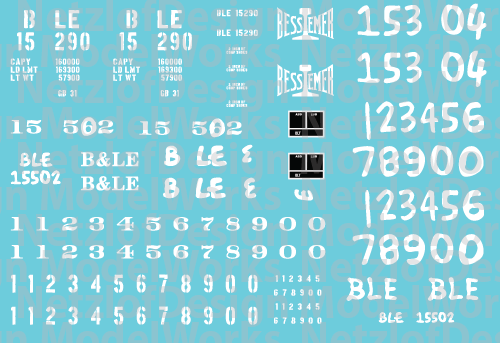 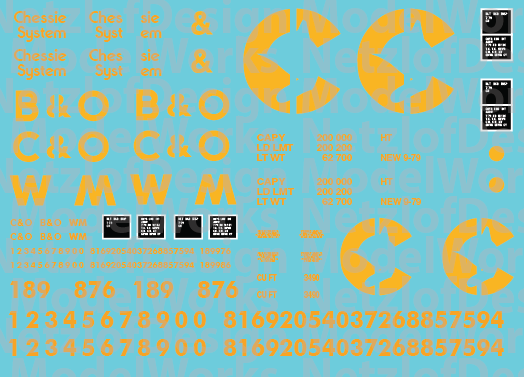 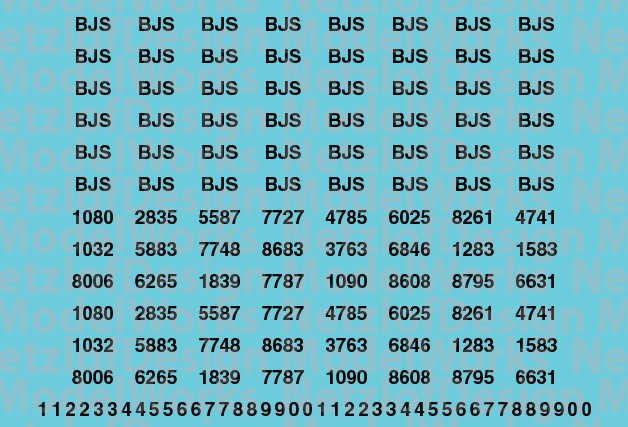 Decal set includes logo lettering and numbers for several Bethlehem Steel associated railroads in the yellow and black paintscheme. 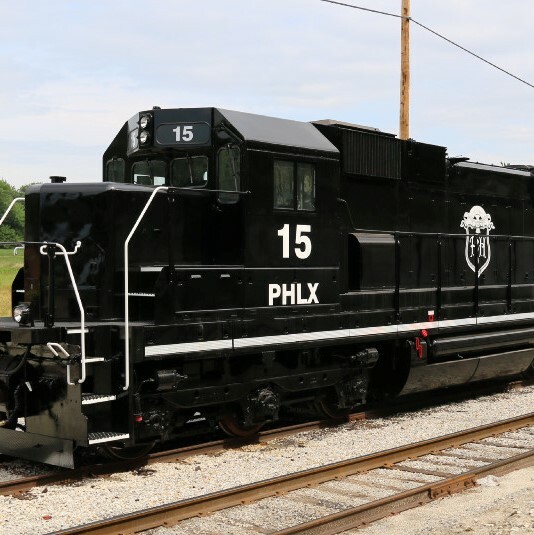 South Buffalo, Philadelphia Bethlehem & New England, Conemaugh & Black Lick, Cambria & Indiana, Patapsco & Back Rivers, Steelton & Highspire. 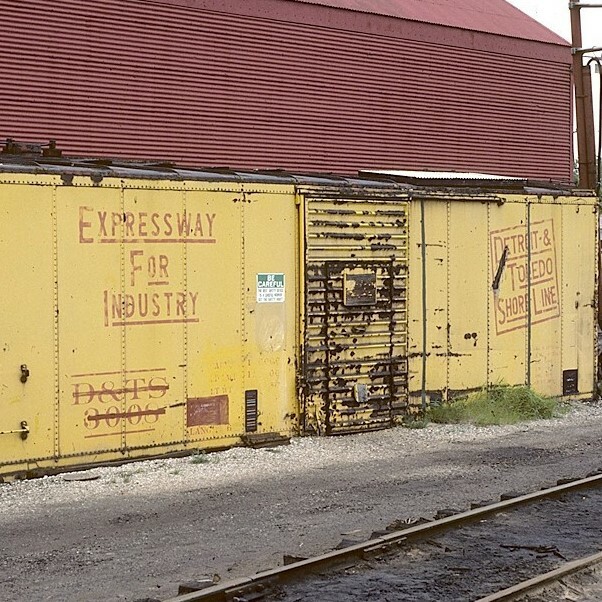 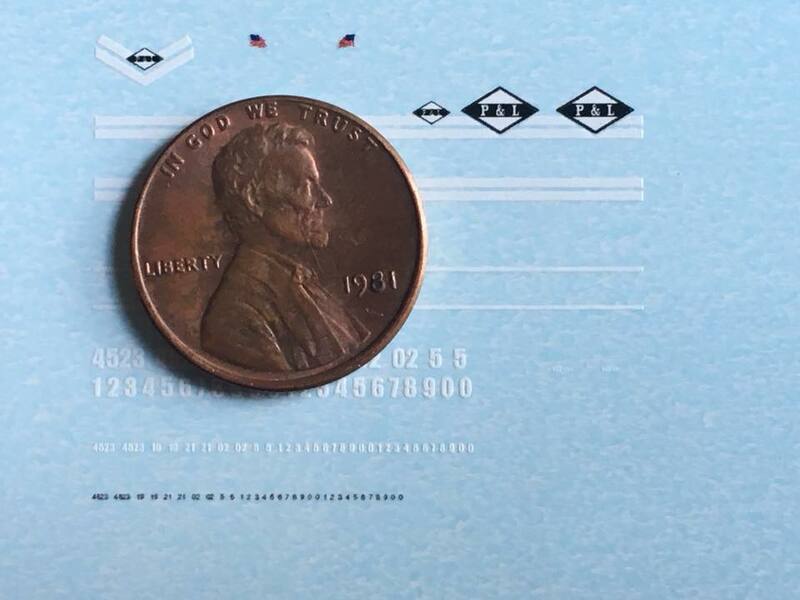 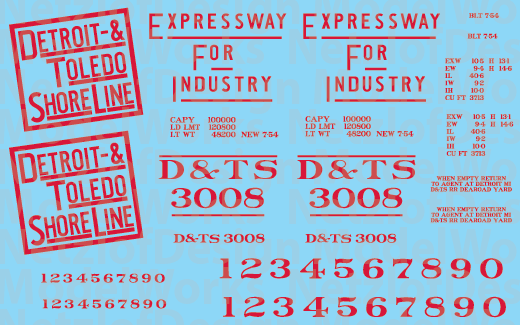 NetzlofDesign and Model works is releasing Yankeetown Dock Corp Locomotive Decals (YDC). 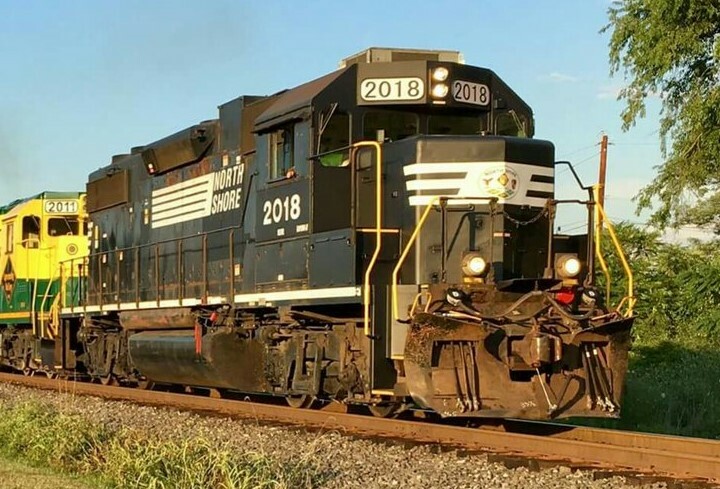 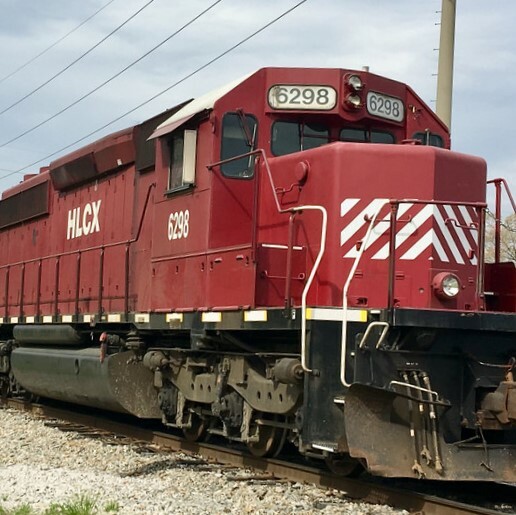 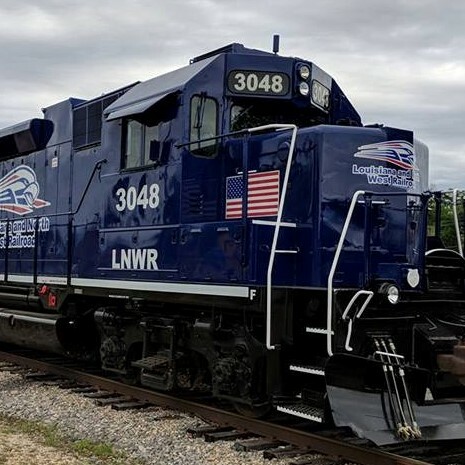 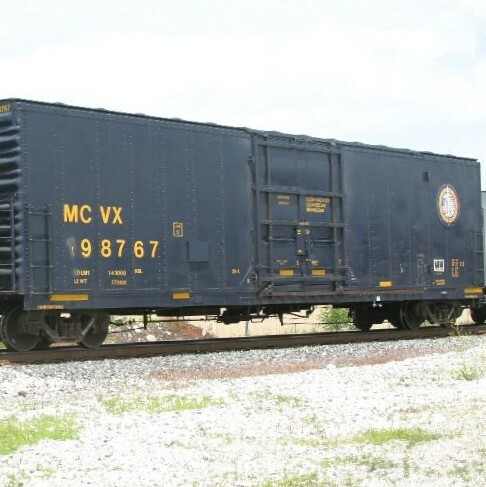 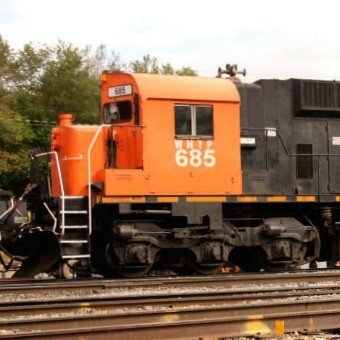 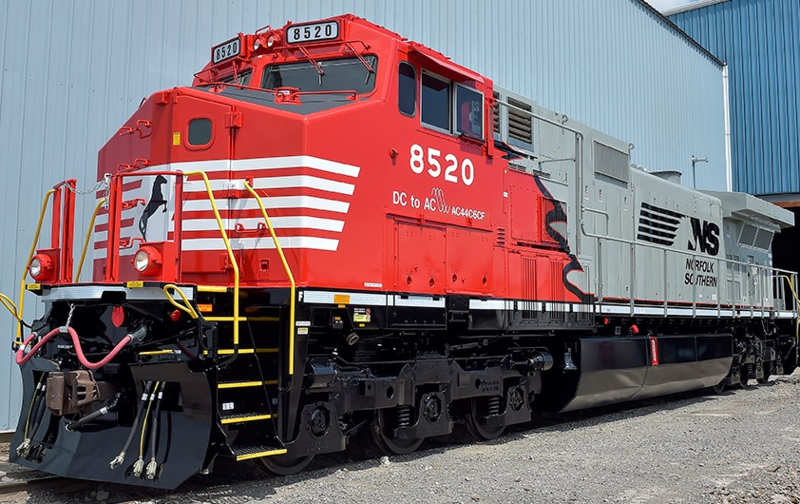 Set contains striping, logos, emblems, and numbers to model one of Yankeetown Dock Corp’s white and red locomotives in the most recent paint scheme. 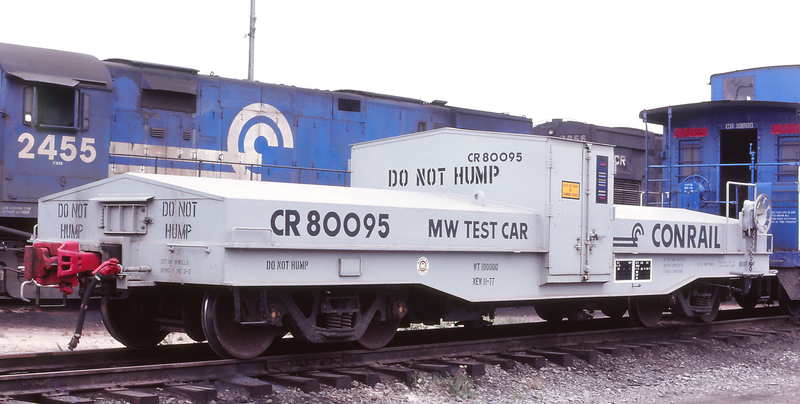 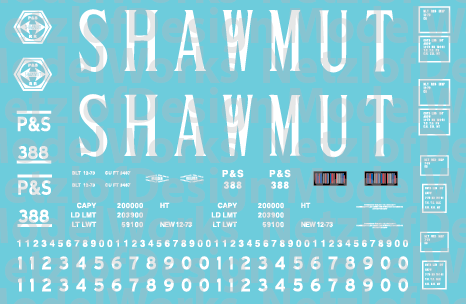 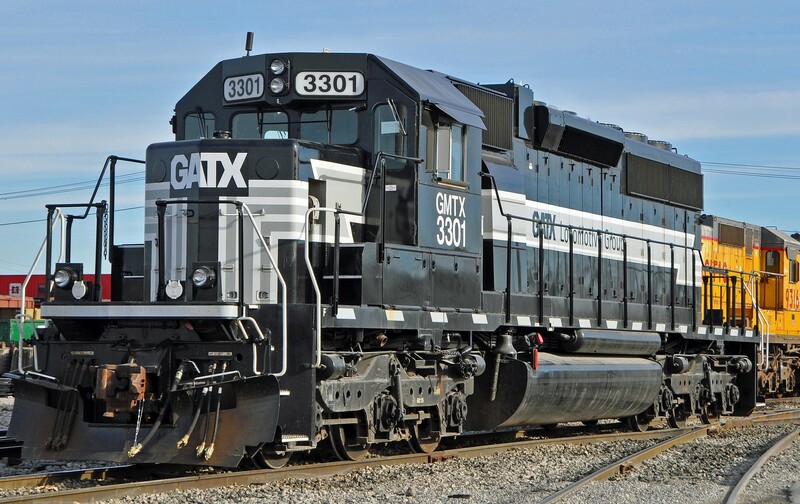 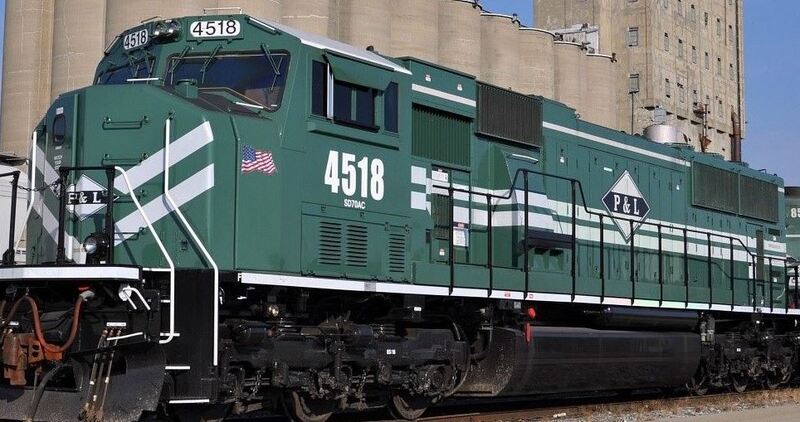 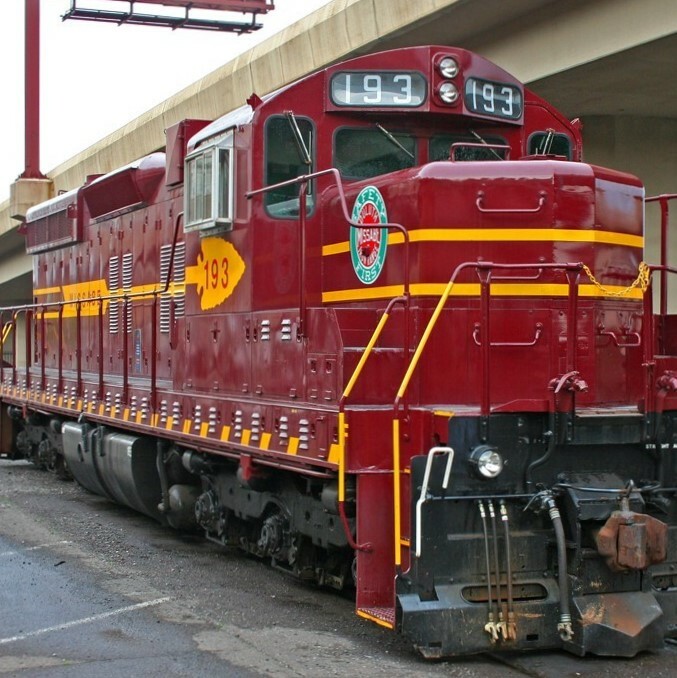 NetzlofDesign and Model works is releasing Tulsa Port of Catoosa Switcher Decals. 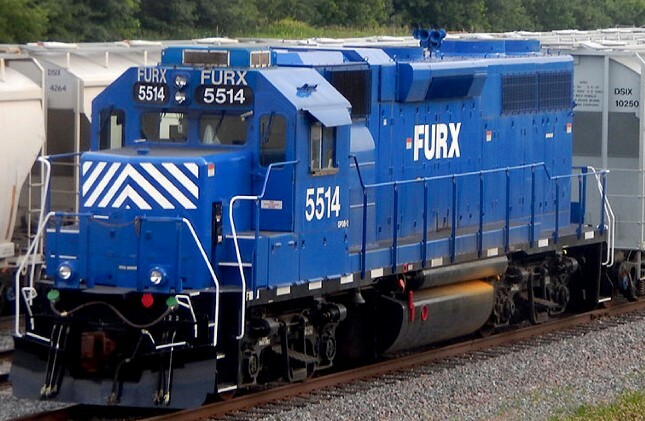 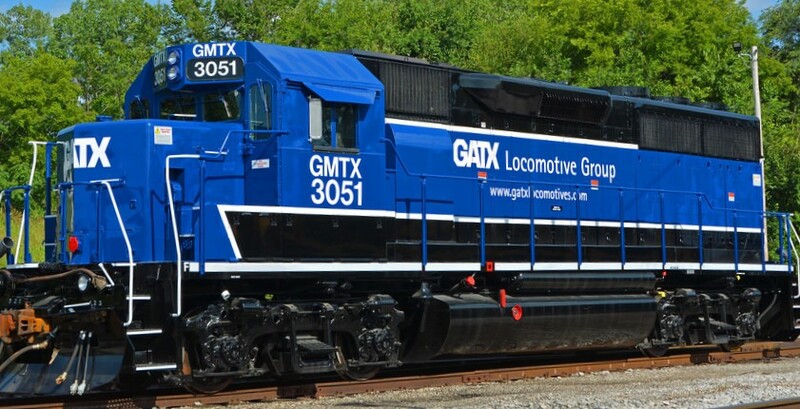 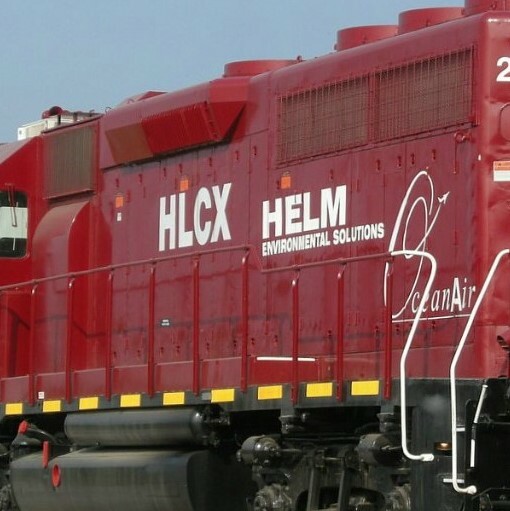 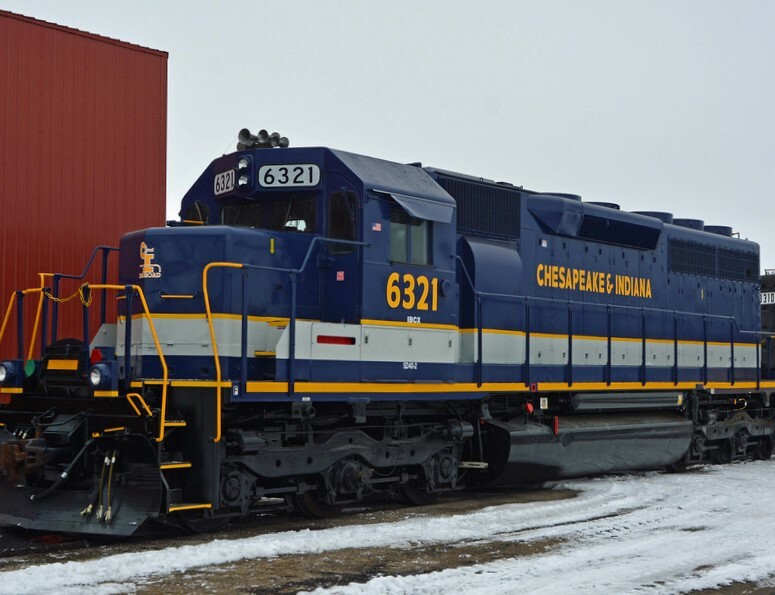 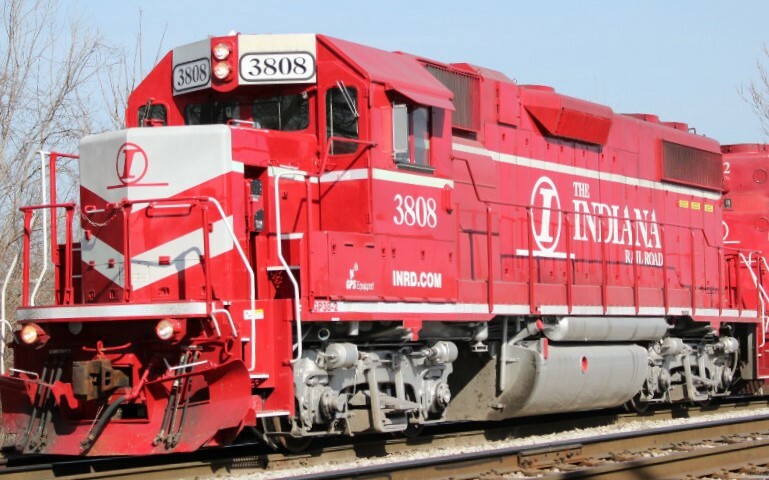 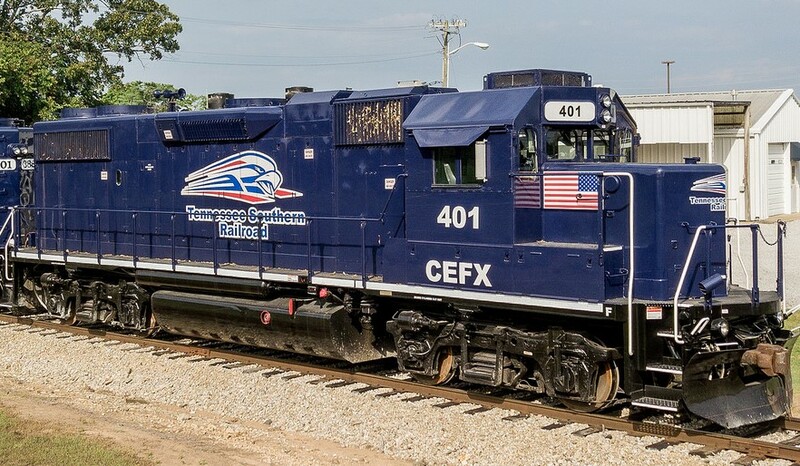 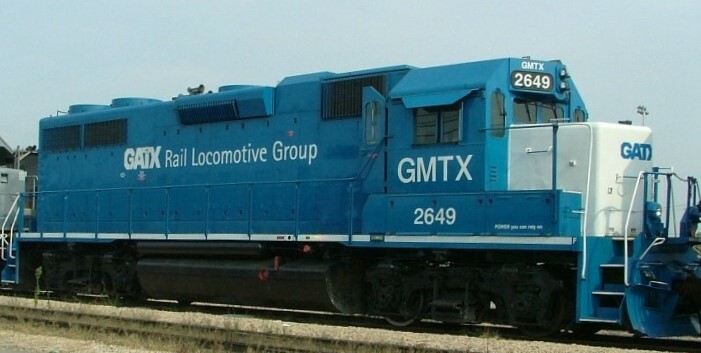 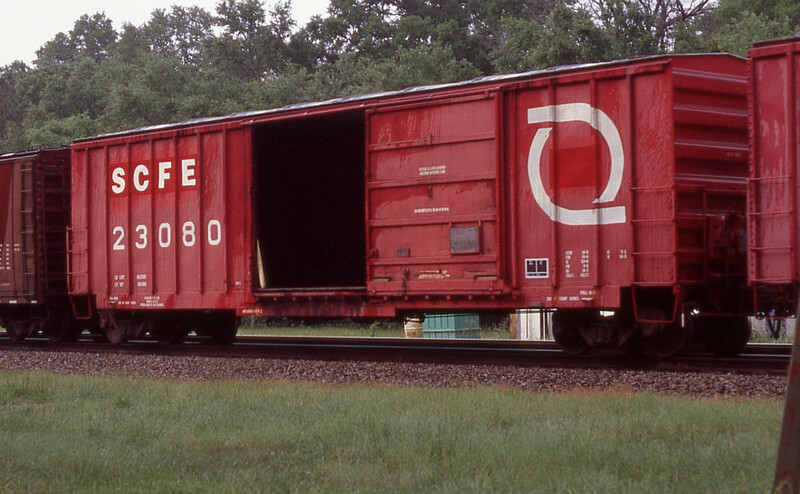 Set contains striping, logos, emblems, and numbers to model one of Tulsa Port of Catoosa’s red and blue switchers in the most recent paint scheme. 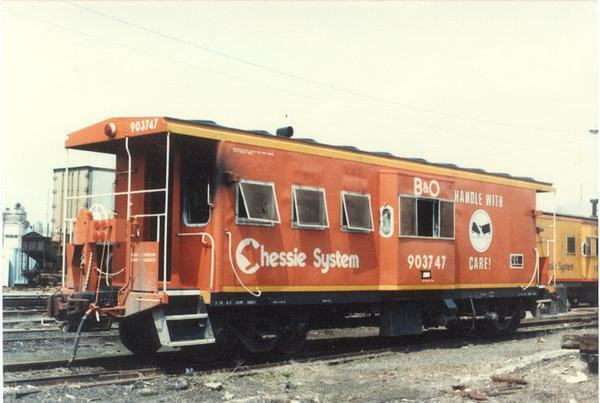 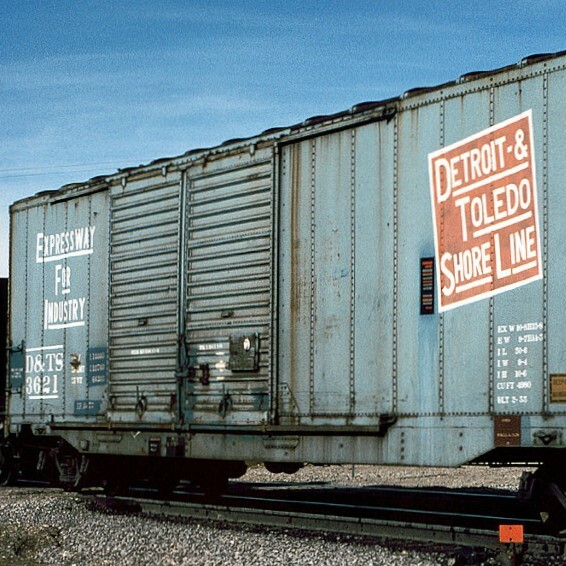 NetzlofDesign and Model works is releasing Bessemer & Lake Erie Bicentennial Caboose Decals. 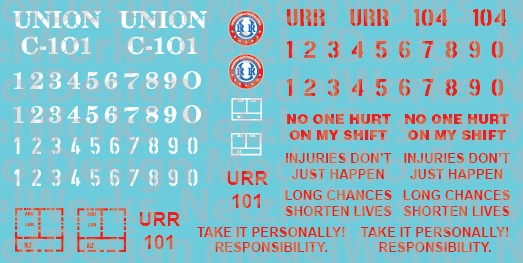 Set contains logos, emblems, and numbers to model one of B&LE’s red, white and blue caboose in the Bicentennial Paint Scheme. 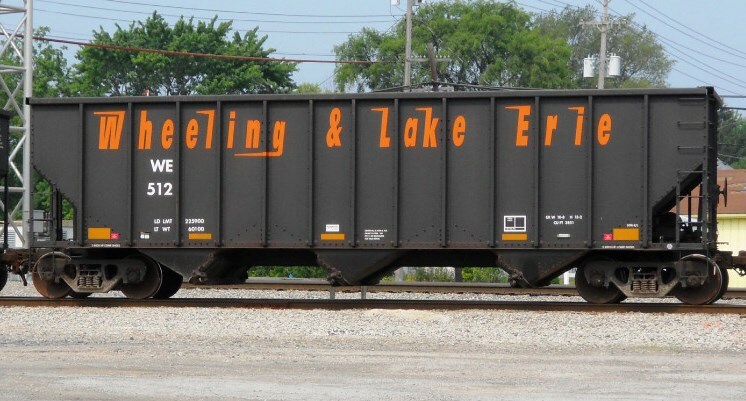 NetzlofDesign and Model works is releasing Wheeling and Lake Erie (WE) 100T 3 Bay Open Hopper, ex Rock Island Decals. 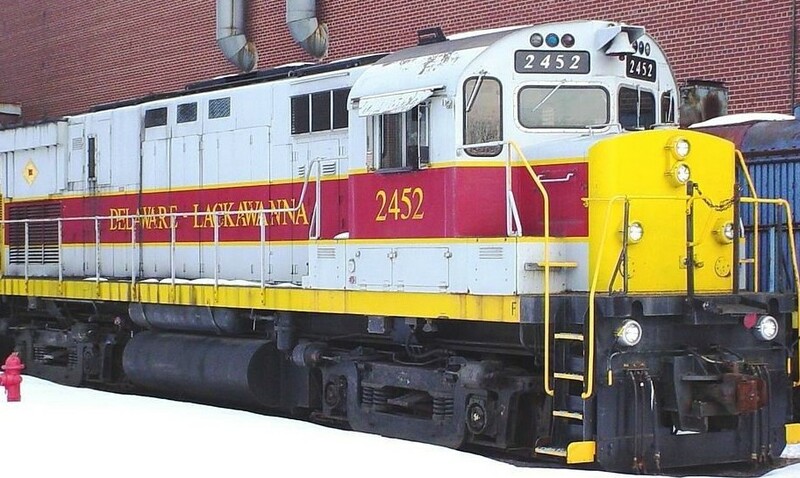 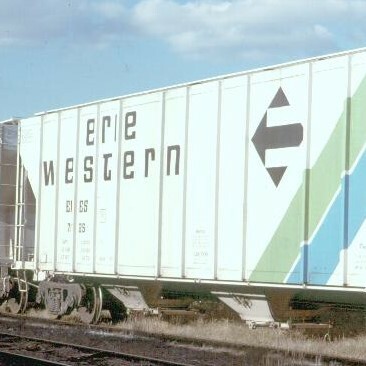 This set includes logos, numbers, and dimensional data to model one of Wheeling and Lake Erie ‘s ex Rock Island 3-Bay Open hoppers. 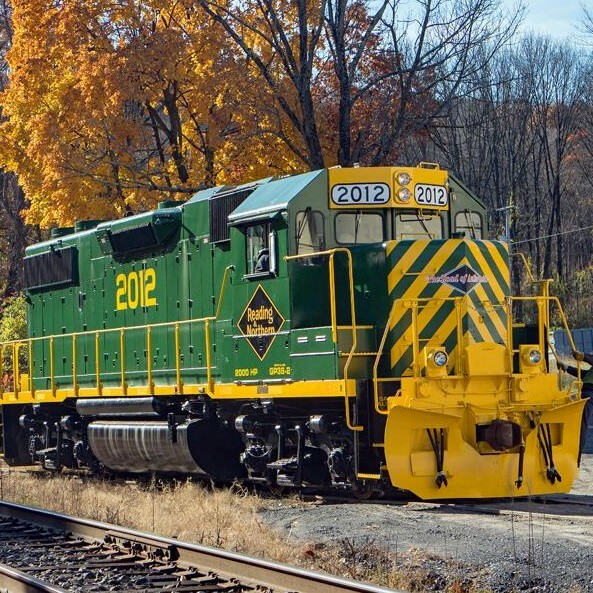 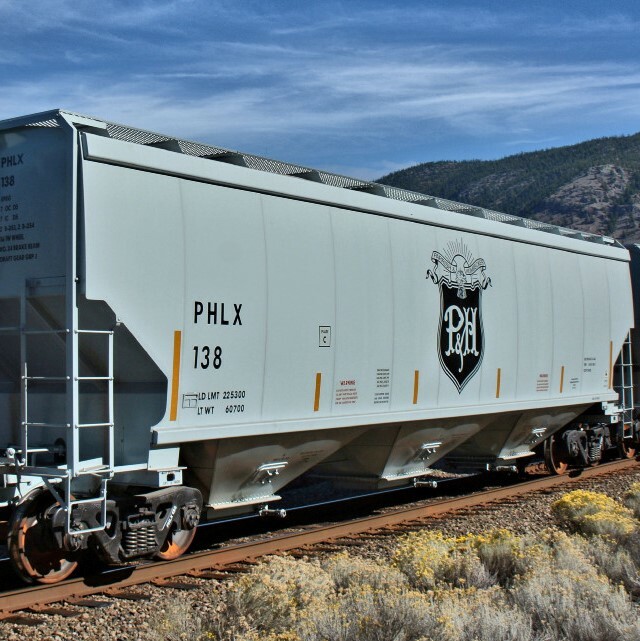 NetzlofDesign and Model works is releasing Buffalo & Pittsburgh (BPRR) 100T 3 Bay Open Hopper, ex Rock Island Decals. 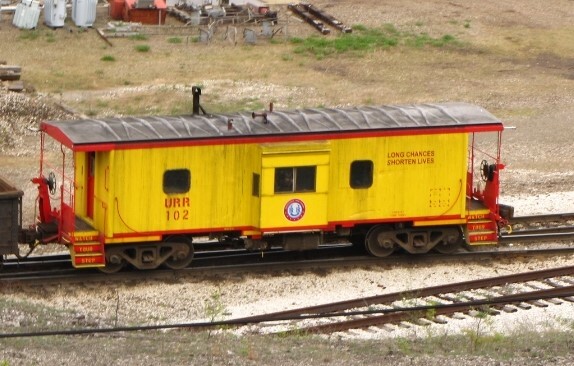 This set includes logos, numbers, and dimensional data to model one of Buffalo & Pittsburgh’s ex Rock Island 3-Bay Open hoppers. 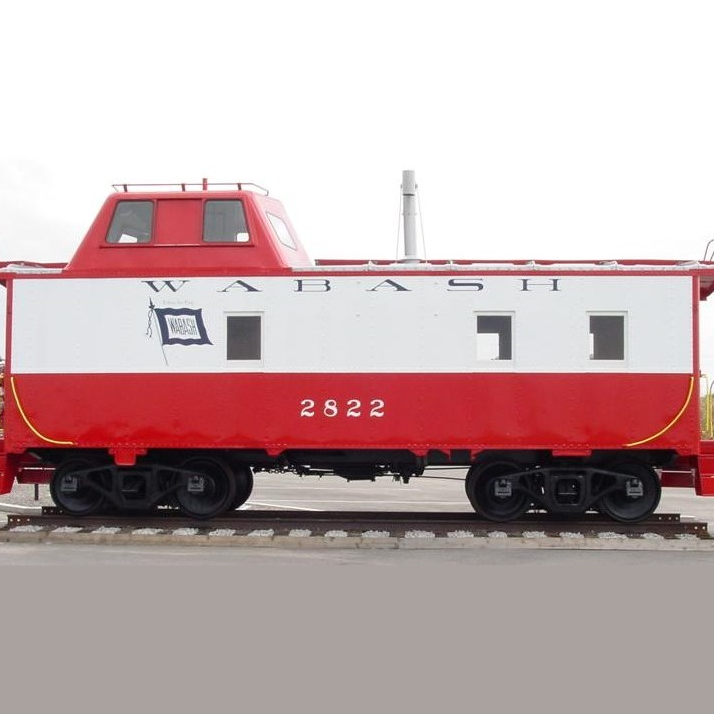 NetzlofDesign and Model works is releasing Bessemer & Lake Erie 100T 3 Bay Open Hopper, ex Rock Island Decals. 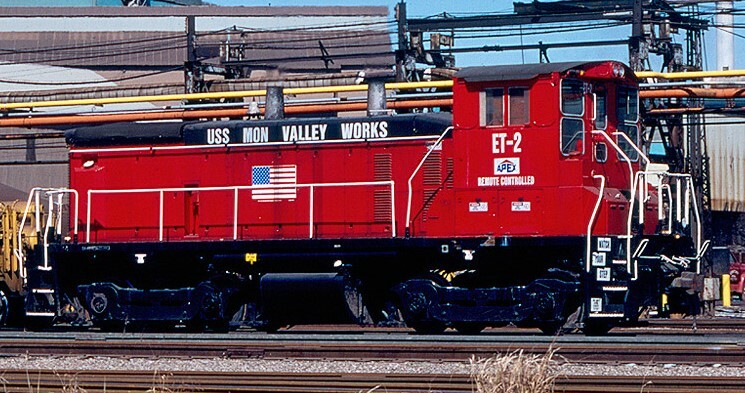 This set includes logos, numbers, and dimensional data to model one of Bessemer & Lake Erie’s ex Rock Island 3-Bay 100T Open hoppers. 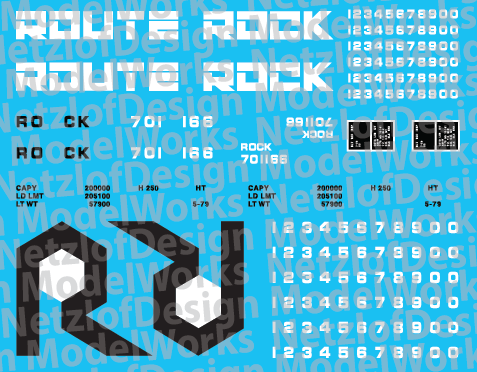 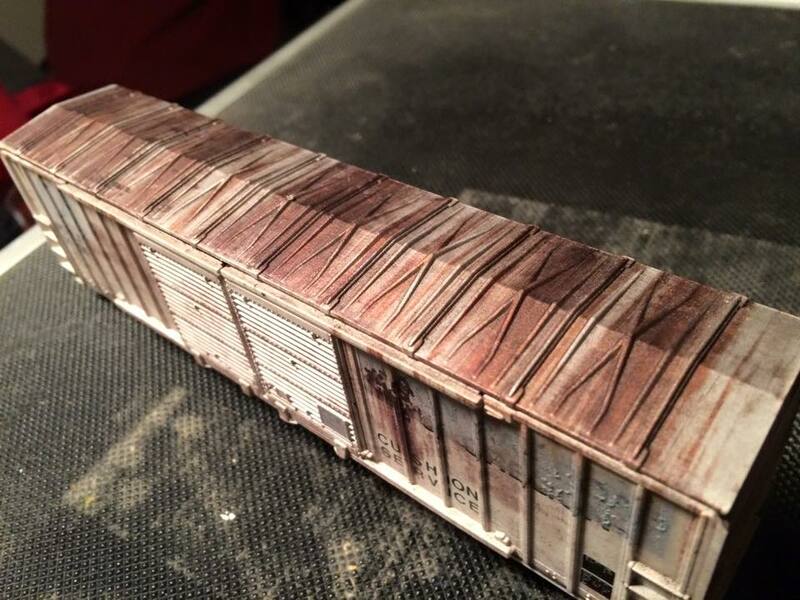 NetzlofDesign and Model works is releasing Rock Island Blue Open Hopper Decal Set. 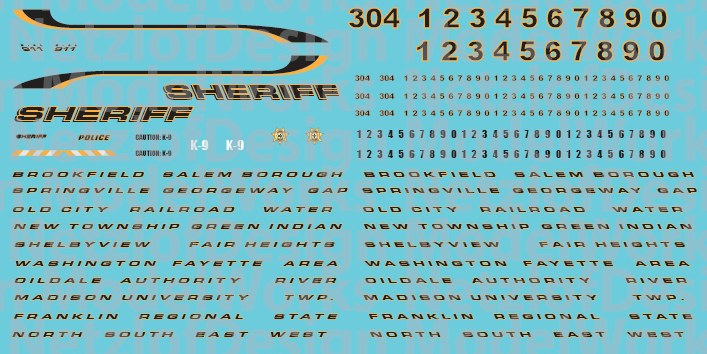 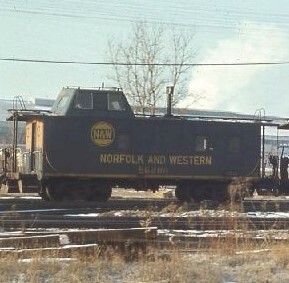 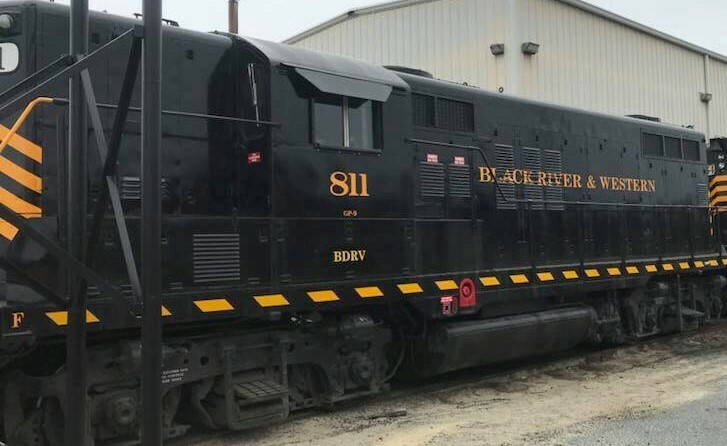 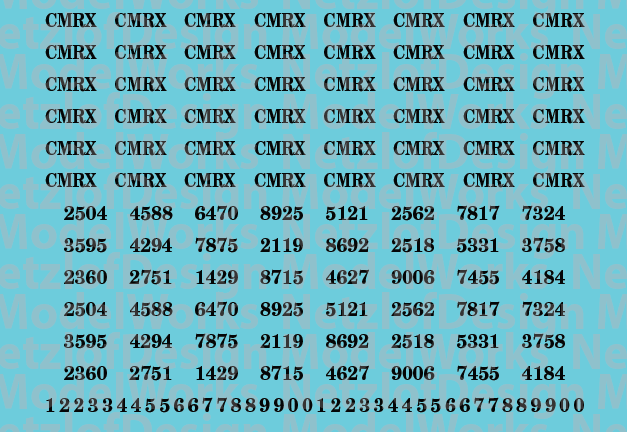 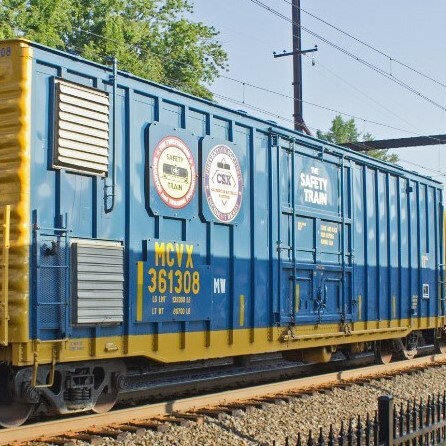 This set includes logos, numbers, and dimensional data to model one of Rock Island’s 3-Bay Open hoppers. 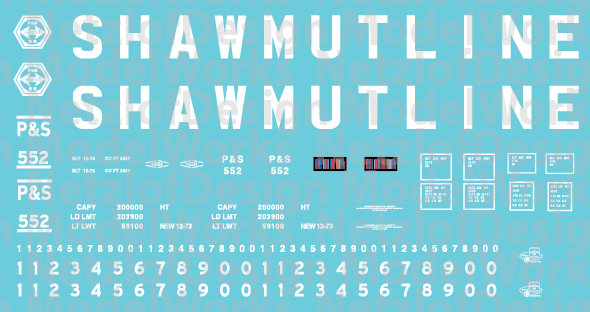 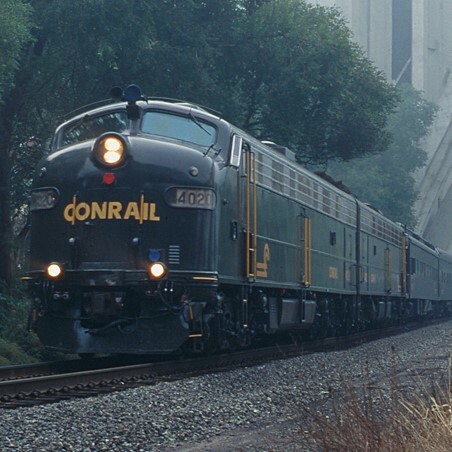 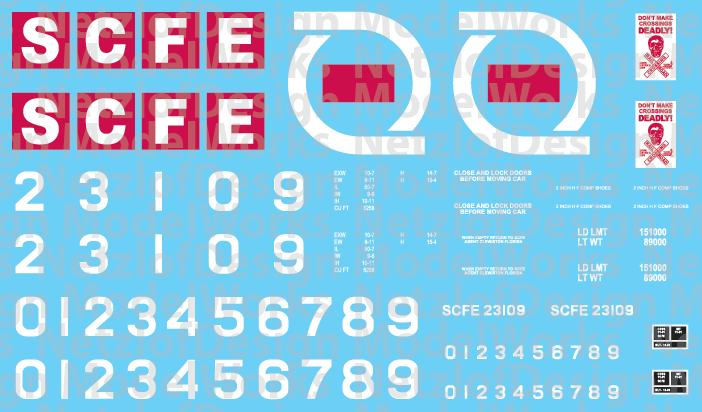 NetzlofDesign and Model works is releasing Delaware Coast Line T6 Locomotive Decals. 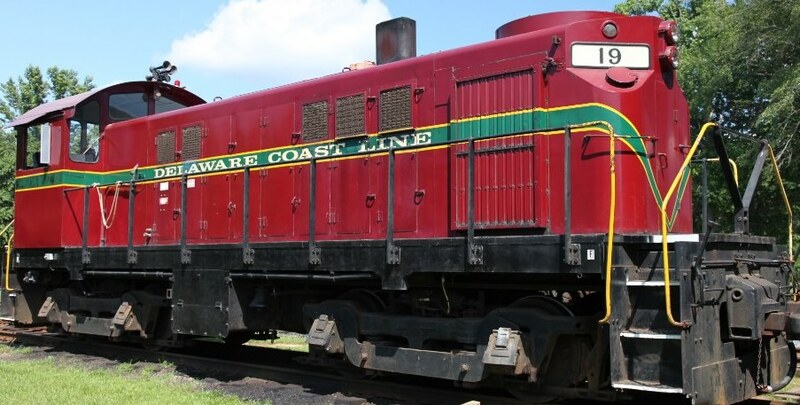 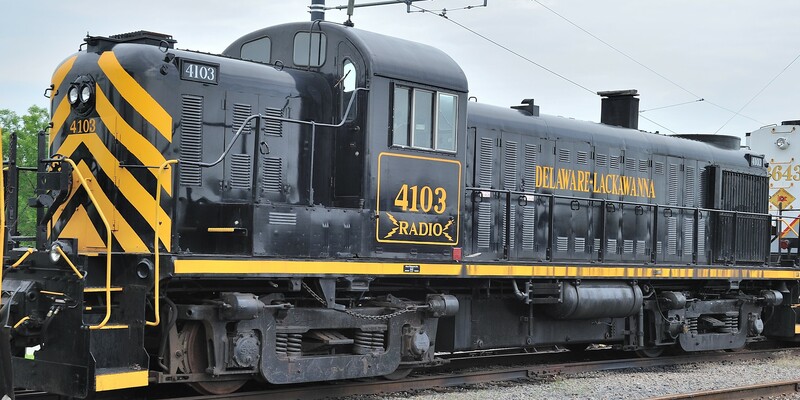 This set includes stripes, lettering, numbers, and emblems to model one of Delaware Coast Line T6 Locomotives (DCLR). 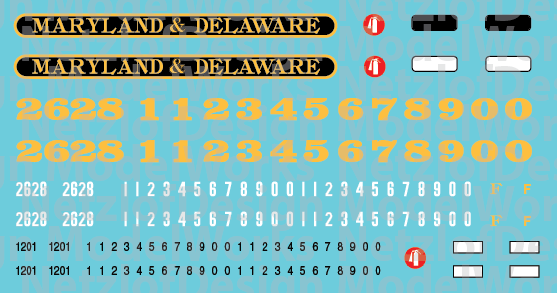 NetzlofDesign and Model works is releasing Maryland & Delaware T6 Locomotive Decals. 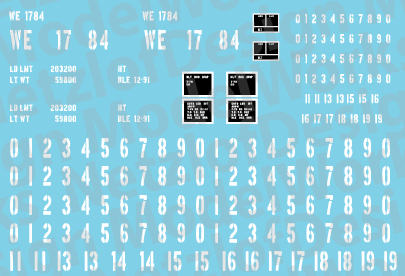 This set includes stripes, lettering, numbers, and emblems to model one of Maryland & Delaware T6 Locomotives (MDDE). 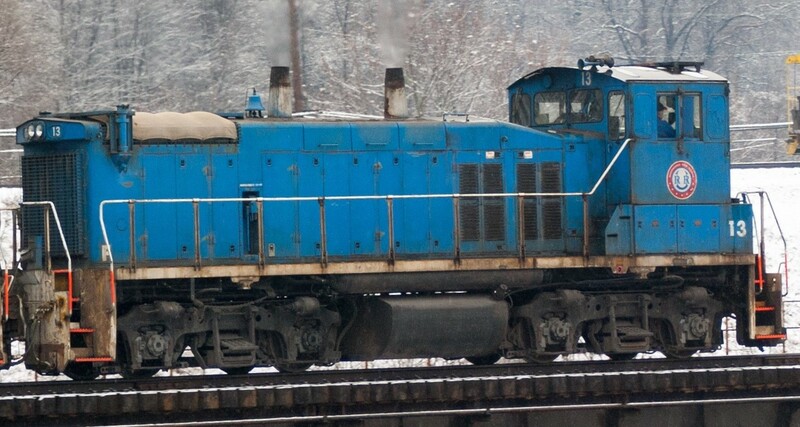 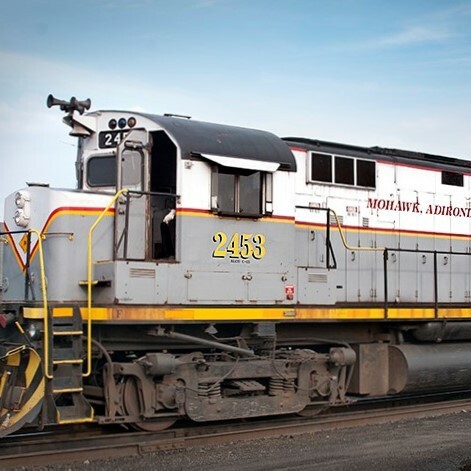 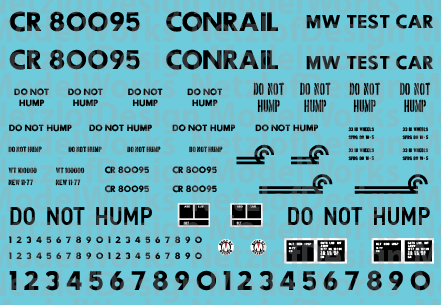 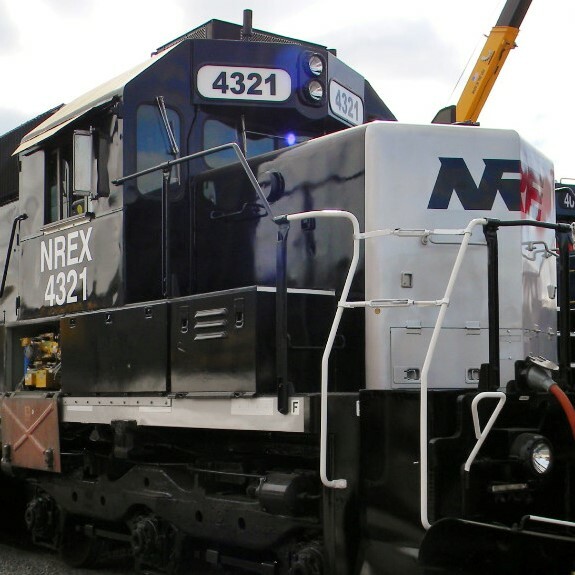 NetzlofDesign and Model works is releasing Arkansas & Missouri T6 Locomotive Decals. 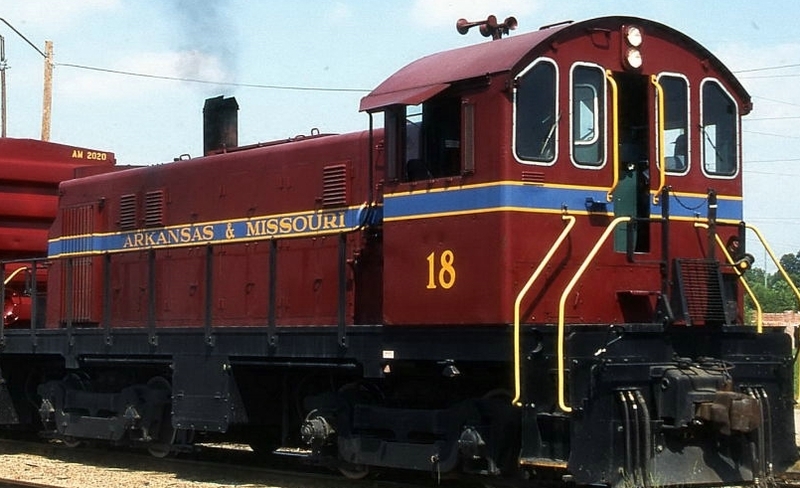 This set includes stripes, lettering, numbers, and emblems to model one of Arkansas & Missouri T6 Locomotives (AM). 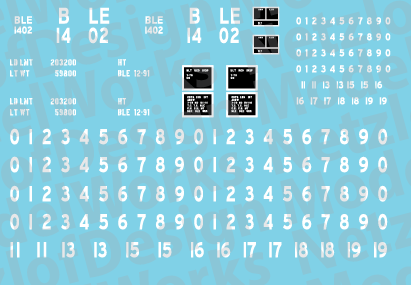 NetzlofDesign and Model works is releasing New Hope and Ivyland Locomotive Decals. 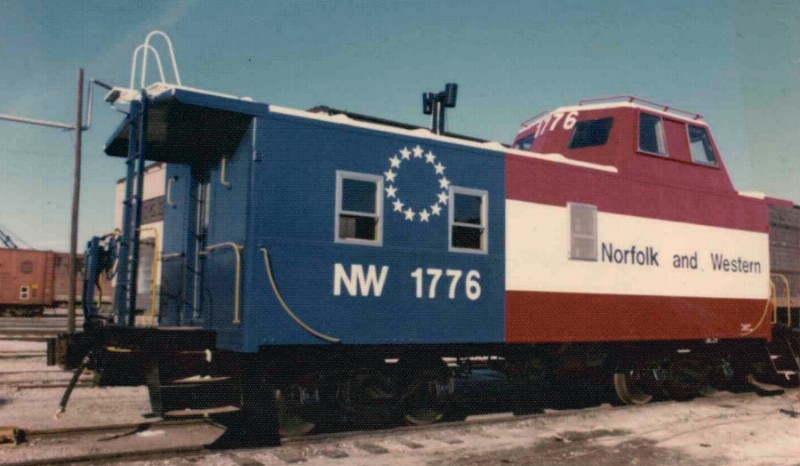 This set includes stripes, lettering, numbers, and emblems to model one ofNew Hope and Ivyland Railroad (NHRR). 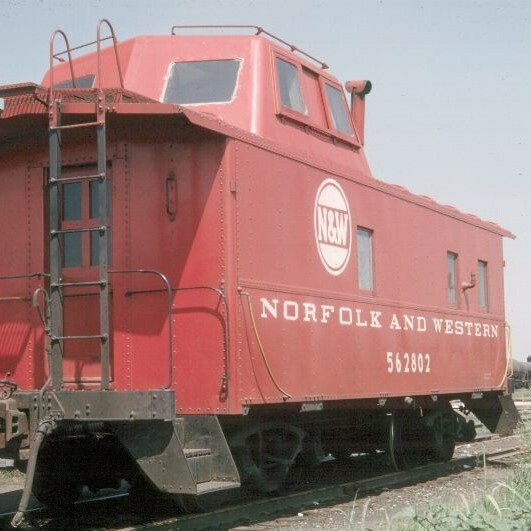 NetzlofDesign and Model works is releasing Wheeling and Lake Erie Railroad Cabooses. 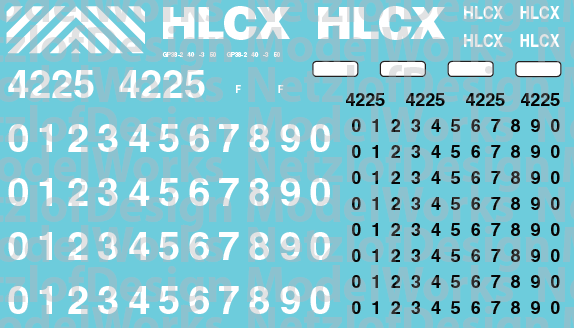 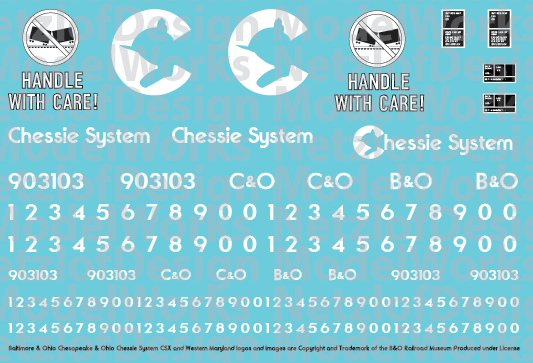 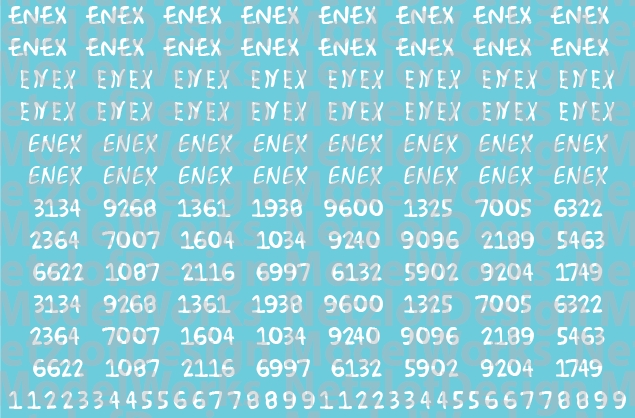 This decal set includes various logos and numbers to model WE Cabooses. 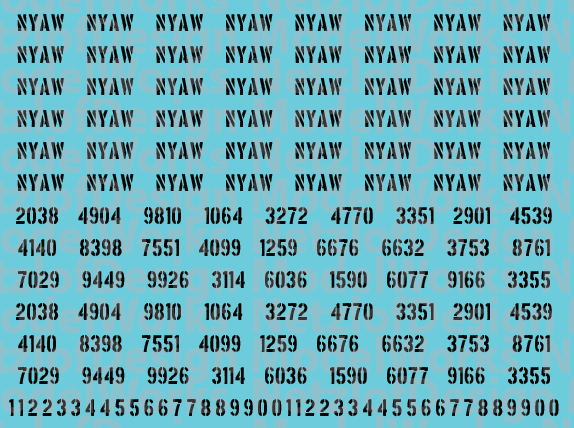 With planning this set should yield multiple models.